Hey there! I’m going on a holiday, practically travelling to the other side of the world, yay. But that means no Updates posts for at least 4 weeks, booo. And not much time on the internet. 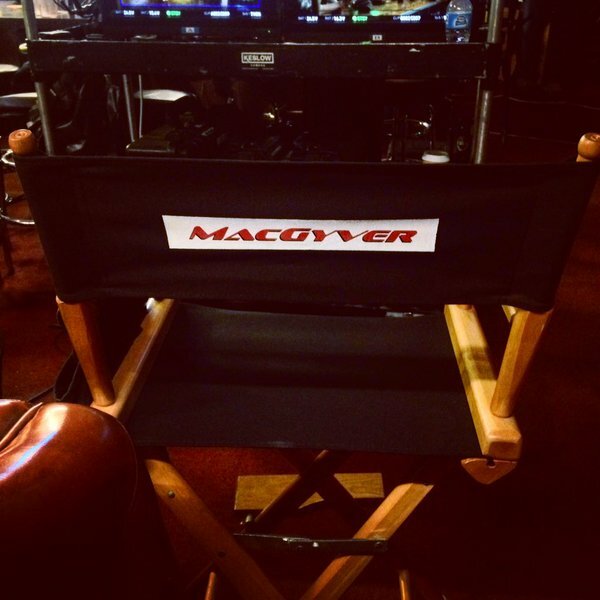 No picture-posting on the MacGyver Online Reboot Forums. And no new MacGyver Episodes to watch for me, ay. Don’t fret, dear readers. I have scheduled two posts already, so check back on Friday, March 2 (the picture might give you a hint about the topic) and on Friday, March 16. You can also find me on Twitter; I might be able to do some tweeting and retweeting ;-). And of course, there’s always things to discuss in the MacGyver Online Forums, even if I’m not online! Take care and hopefully, see you soon!